If you’re an outdoor photographer who needs a tiny and lightweight storage device that can withstand everything that you and your camera can, SanDisk’s new Extreme Portable SSD is one that’s designed for you. 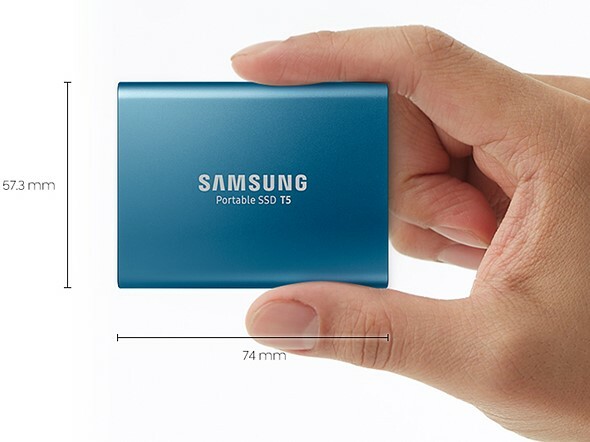 Samsung have launched the Samsung Portable SSD T5, built with Samsung’s latest 64-layer V-NAND technology. 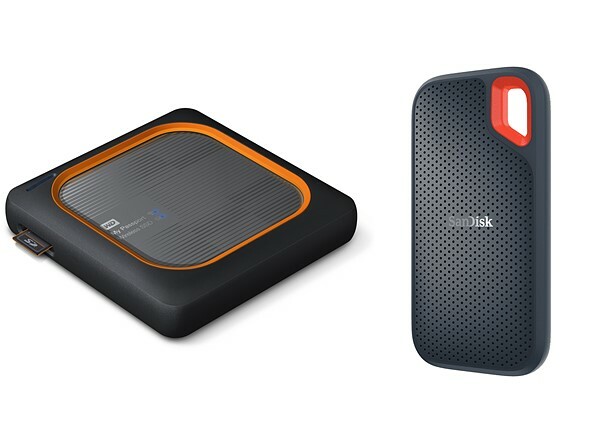 Western Digital today introduced its fastest WD branded portable drive yet, the My Passport SSD. I remember when I just started out with photography I would use external hard drives to save the biggest amount of my data on. I’m sure most of you reading have been there (or are still in this phase). The rise of CFexpress memory cards is accelerating. Just months after ProGrade Digital unveiled the world’s first 1 terabyte CFExpress card, Sony has announced its own tougher and faster CFexpress card. Samsung aims to make the storage capacity vs performance tradeoff a non-issue with their new affordable & high capacity Samsung 860 QVO series of SSDs. One would think that Flickr would have gone the way of MySpace and Xanga years ago when it was cool, but there is still a community that apparently cares about it despite its lack of serious relevance in the major photography world these days.